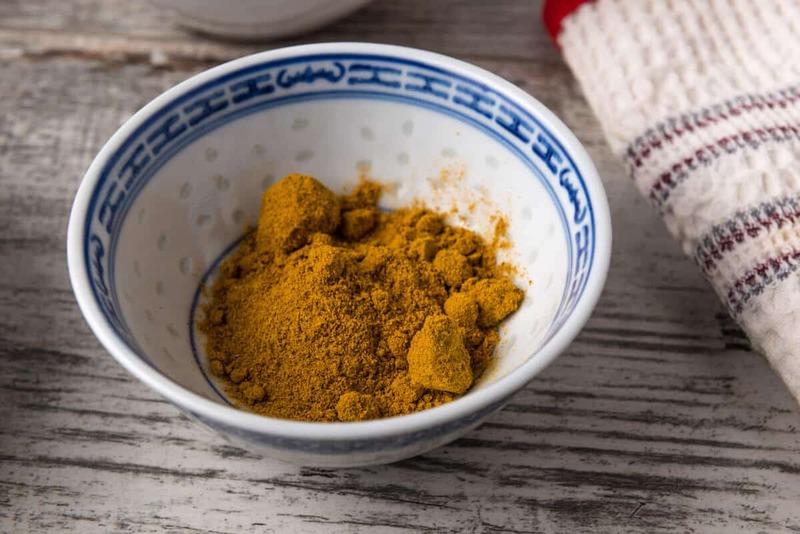 If you love the exotic taste of curry, bold fiery flavor, and a little DIY in the kitchen, then making your own Thai yellow curry paste is a total adventure worth taking. 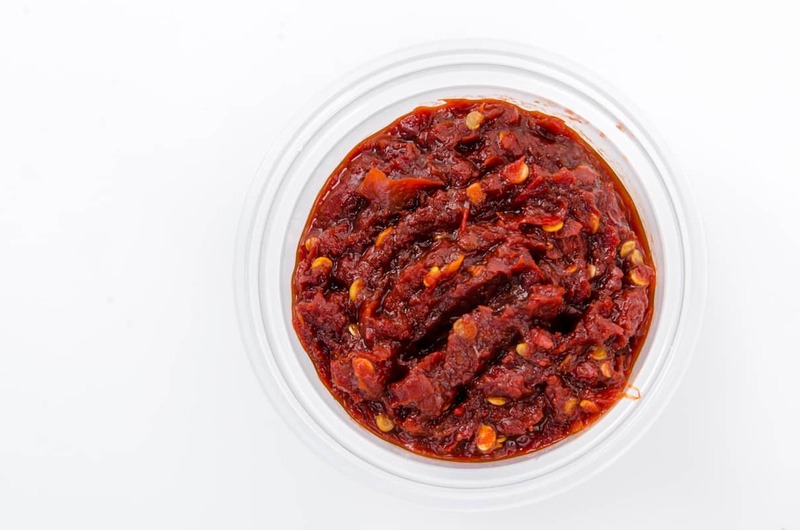 Sure, picking up a jar of this spicy mix may be simple enough at your local grocer or specialty store, but where’s the fun in that? Working with lemongrass alone – not an everyday ingredient for most households – is a treat, and those tiny, yet potent Thai peppers will keep you on your toes. 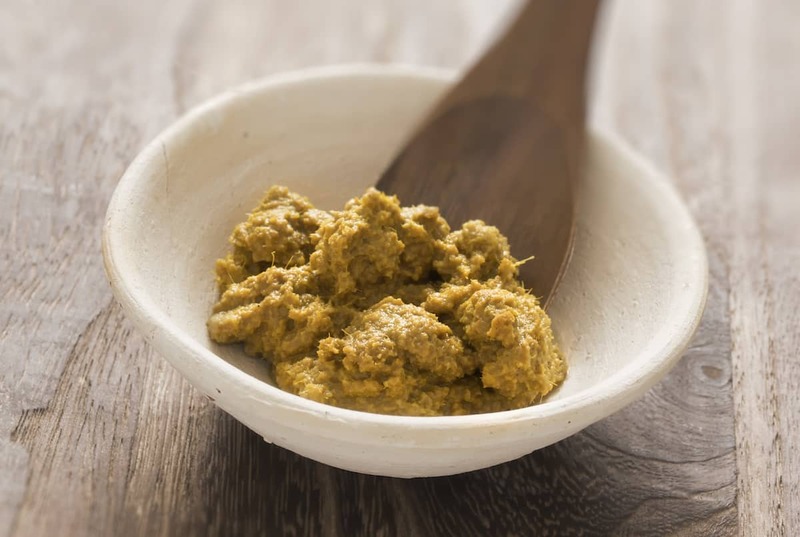 Of course, Thai yellow curry paste is perfect for curries and stews, but we also like it as a base for a flavorful salad dressing. Mix it with a little yogurt and you have a basic dressing already. You may need to adjust the mix (or even add additional ingredients) to get the flavor (a little sweeter, a little more bold) just right for you. Top it with chicken or grilled shrimp, and it’s a delicious meal. Peel back the tough leaves of the lemongrass. Trim off the bases of the stalks and any rough portion at the top of the grass. Roughly chop the remaining lemongrass. 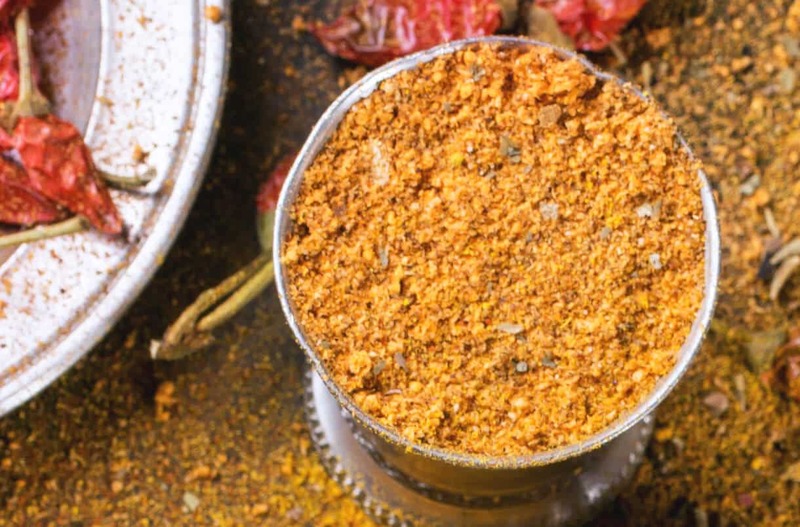 Place the lemongrass in a food processor, then add all other ingredients. Pulse process the ingredients until you nearly reach the consistency you desire. Taste the paste and adjust the recipe to taste, then finish the processing to your desired consistency.